RFID Bracelet Tag. 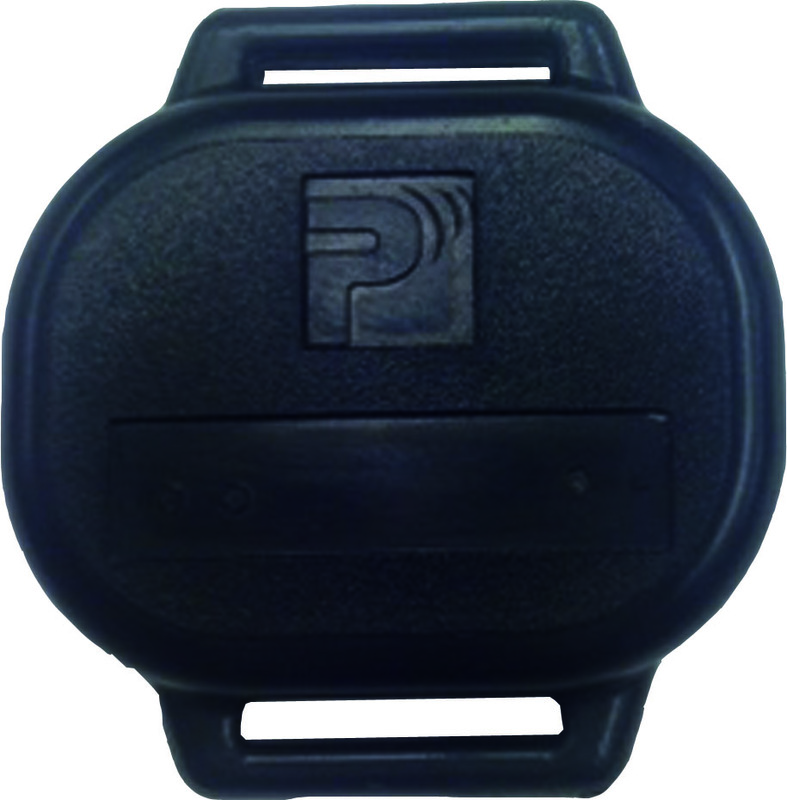 Protrac iD provides long range RFID solutions. The Protrac iD 2T7000 RFID Bracelet tag is an Ultra Long Range RFID bracelet tracking tag used in PatientTrac, MediTrac and other Occupational Health and Safety applications. The 2T7000 is attached to a person’s wrist or ankle using a standard hospital issue ID strap. Tags can be chemically sterilized, and worn in a bath or pool. Tags are monitored 24/7 and tracked for security and OH&S or simply detected when a person approaches certain points or areas, as with patients “wandering” from safe areas or approaching exits.